The clues have been showing up all week – kids are back in school, evening temperatures have been cool, a change is in the air. In case you haven’t noticed, summer is sneaking out the back door. And, in case you haven’t noticed, we’re already into September. Today is September 1 — the first Friday of the month. 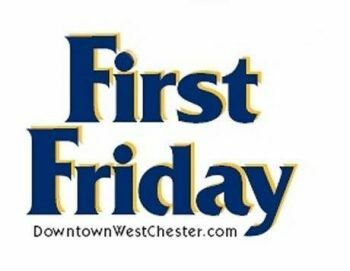 When the first Friday of the month comes around, it’s a good time to spend an evening in the heart of West Chester — a time when the borough hosts its version of First Friday (downtown West Chester,http://www.downtownwestchester.com). The Mather Planetarium is located in the Schmucker Science Center, on the corner of Church Street and Rosedale Avenue. Tickets can be purchased online or by calling the ticket office at (610) 436-2266. On September 7, downtown West Chester will be a happening place with a special event featuring live music and activities for the whole family. From 6:30-9:30 p.m., the final “Swingin’ Summer Thursday” will take place on Gay Street between High and Darlington. Visitors can stroll through downtown West Chester while listening to live music performances. Booths featuring favorite local restaurants and artisan craft vendors will be lining the streets. In addition to food, crafters and music, the family-oriented event will feature clowns, jugglers, dancers, and more. Gay Street will be closed for this festival event, which is free but invited free-will donations. This event is produced by the West Chester Parks & Recreation Department and sponsored by the West Chester BID. Kennett Square will also celebrate First Friday with its Art Stroll (downtown Kennett Square, http://historickennettsquare.com) from 6-9 p.m. on September 2. The event, which is sponsored by Historick Kennett Square, celebrates the local art scene with special activities in the galleries, shops and restaurants throughout town. Many of the town’s businesses and galleries will stay open late for First Friday. Lancaster also has a lively First Friday celebration very month. This month’s edition of First Friday Lancaster (https://visitlancastercity.com/first-friday) will run from 5-9 p.m. on September 1 in downtown Lancaster. There will also be First Friday events at venues all around Philadelphia (https://www.eventbrite.com/d/pa–philadelphia/first-friday/) as well as in York (http://www.downtownyorkpa.com/firstfridays/). This year, First Friday is the gateway to Labor Day Weekend — the weekend when summer unofficially screeches to a halt. The official end of summer arrives later in the month but for some, summer is already over because the new school year has already begun. 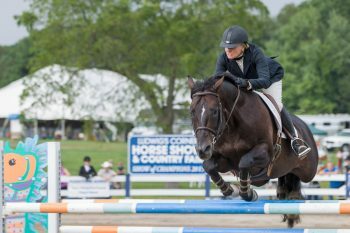 The show, which is held at Ludwig’s Corner Horse Show Grounds, is closing in on its diamond anniversary. 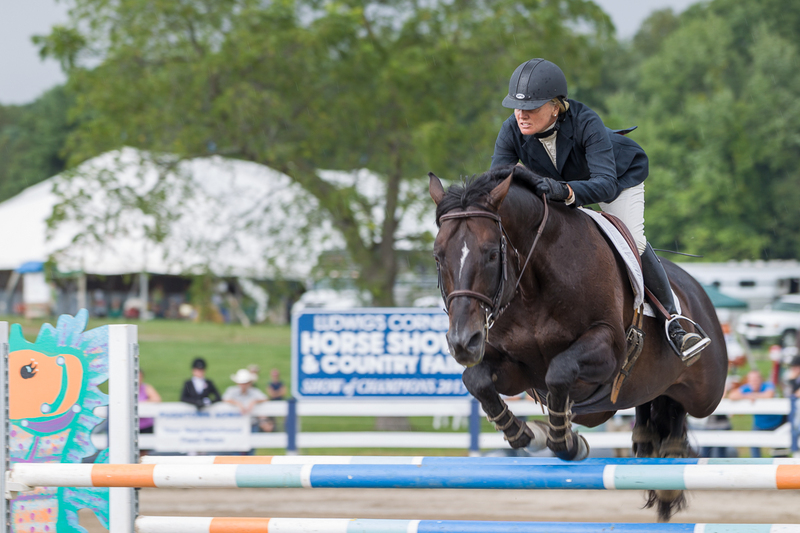 The 2017 edition of the show, which is the 74th annual staging of the event, will be held September 2-4 at its long-time site in the northern part of Chester County. 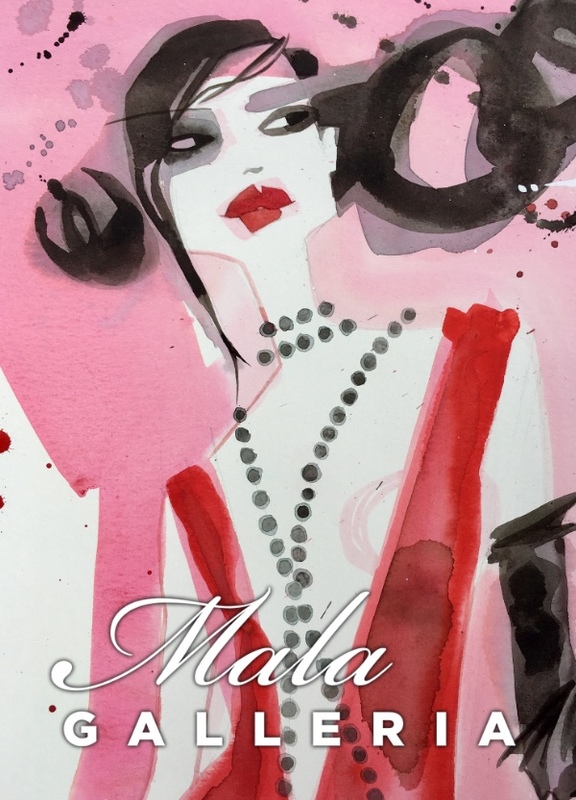 The show will run from 8 a.m.-6 p.m. each day. Saturday is Family Fun Day and features $10 per carload admission. Tickets are $7 for adults and $3 for children (12 and under) on Sunday and Monday. 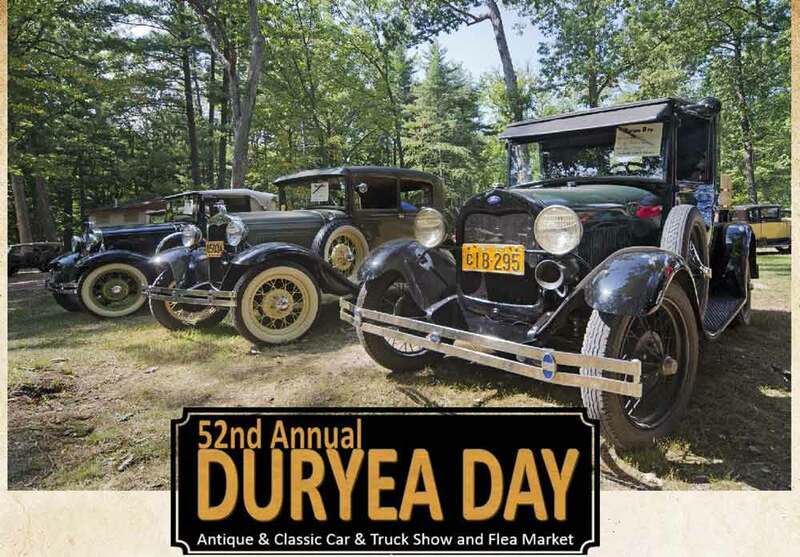 The one-day event, which is hosted by the Boyertown Museum of Historic Vehicles, serves as a showcase for antique and classic cars and trucks of all types. This year, it will be held on September 2 from 9 a.m.-4 p.m. in the scenic park in downtown Boyertown. 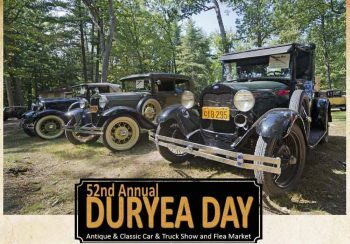 The auto show will feature awards in the following categories — Pre-War Antique Car, Post-War Antique Car, Antique Commercial Truck, Street Machine, Antique Pickup Truck, Street Rod, Antique Motorcycle and Antique Sports Car. 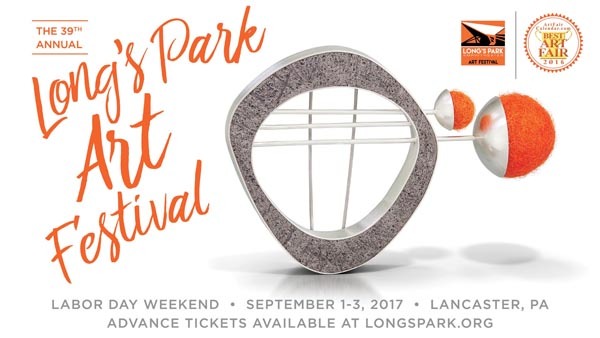 The 39th Annual Long’s Park Art & Craft Festival runs from September 1-3 at Long’s Park in downtown Lancaster. The 30th Annual Heart of Lancaster County Arts and Crafts Show is scheduled to take place on September 2 and 3 at Root’s Country Market-Auction. The festival will also present live entertainment all three days starting with Dave Wilson Quartet, Over Easy (jazz group) and Ken Garrett on September 1. Amy Banks Quartet, Dave Newman and Garrett will perform on September 2. On September 3, entertainment will be provided Blues on the Loose Dave, Temple Avenue and Garrett. 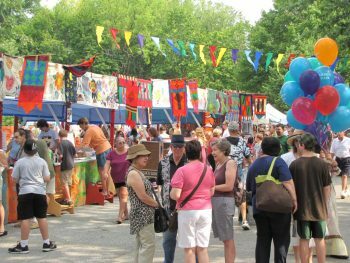 The Heart of Lancaster Arts and Craft Show is celebrating its 30th anniversary this year — and its sixth anniversary as a two-day event. This year’s show will feature a roster of more than 200 artists and fine craftsmen from all around the East. There will be vendors with a wide variety of food and beverage items at the event, which is scheduled for September 2 and 3 from 10 a.m.-4 p.m. each day. dditionally, live entertainment will be provided by the Susquehanna Pipes and Drums and the jazz group Over Easy. One of the nicest attractions offered by the Heart of Lancaster Arts and Craft Show is free admission for all. 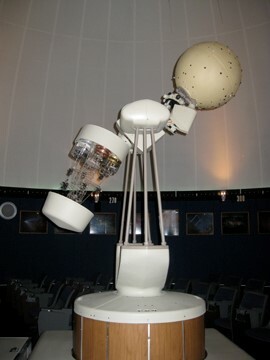 Show hours are 10 a.m.-4 p.m. each day. 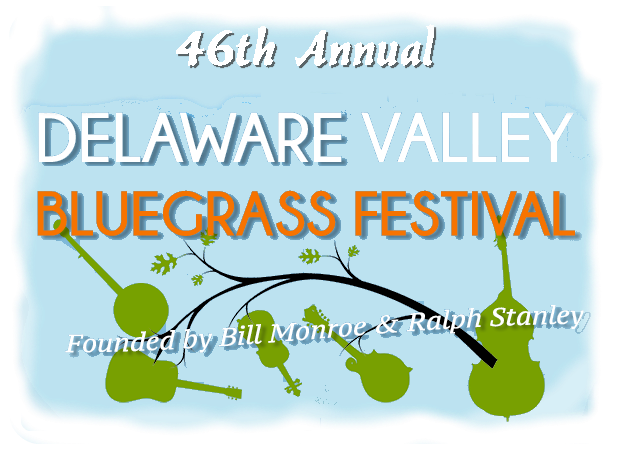 There is a festival in northern Delaware is well past the century mark. It’s the Arden Town Fair (The Village of Arden, 2126 The Highway, Arden, Delaware, 302-475-3126, www.ardenclub.com) which is celebrating its 110th anniversary this year. It will be held September 2 from 10 a.m.-6 p.m. The Fair’s lineup of live music this year includes Diamond State Concert Band, Grindbox, Round Angle Sound, Travel Songs, Camp Candle, Garry Cogdell and the Complainers, Steal Your Peach, and Jr. Wolf. 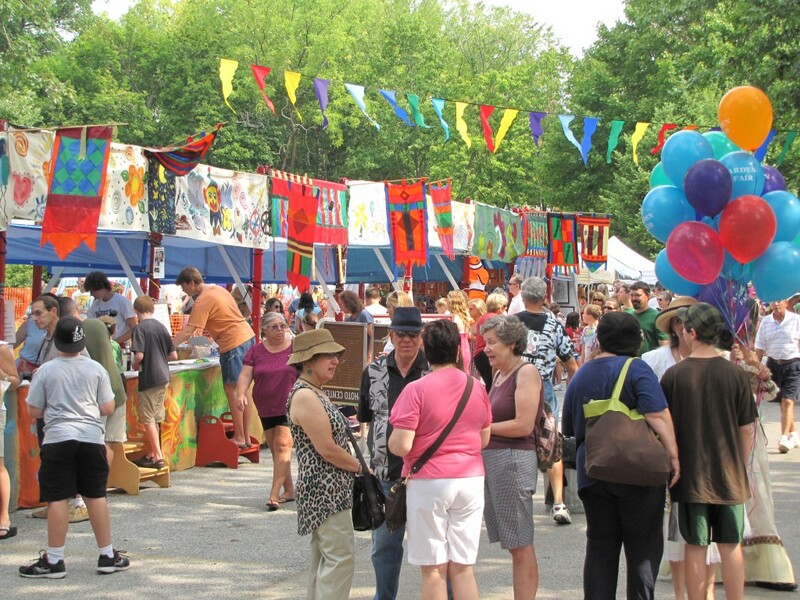 The annual fair features free admission. Rain date for the festival is September 3 from 10 a.m.-6 p.m. This weekend, the eagerly-anticipated annual music event, which runs from September 1-3, will celebrate its 46th anniversary. The festival will feature three days of old-time music – the kind of music that takes you back to a bygone era and makes you feel good. Live music at this year’s festival will start on September 1 with a lineup featuring Junior Sisk and Ramblers Choice, April Verch Band, Danny Paisley and the Southern Grass, Gibson Brothers and Asleep at the Wheel. 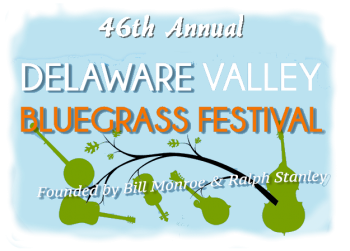 Saturday’s performers will be The Becky Buller Band, Danny Paisley & Southern Grass, Charm City, and The Del McCoury Band. The lineup for September 3 includes Kid’s Academy Showcase, Tuesday Mountain Boys, Bob Amos & Catamount Crossing, Big Country Bluegrass, Foghorn Stringband, Blue Highway, and Flatt Lonesome. Single day tickets are $55 (Friday and Saturday) and $45 (Sunday). Weekend tickets are $110 and senior citizens (62 and over) get $5 per day off daily tickets or $15 off weekend ticket price. Student tickets are $35 for Friday or Saturday, $30 for Sunday and $60 for the weekend. Another really old annual event in the area is the Labor Day Volksfest at the Cannstatter Volksfest Verein (9130 Academy Road, Philadelphia, http://cannstatter.org/). Admission is $6 for one day, $9 for two-day pass, and $11for three-day pass. Children under 12 will be admitted free. 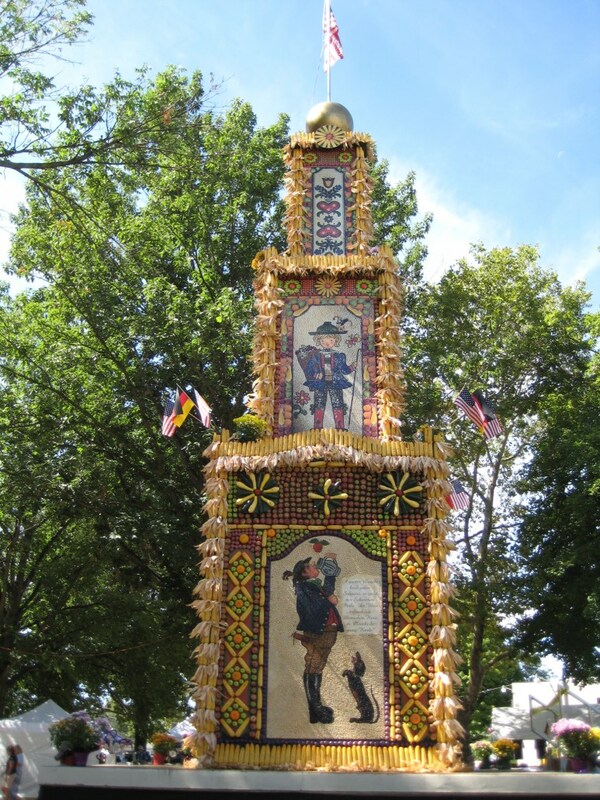 The 52nd Annual Polish Festival the National Shrine of Our Lady of Czestochowa (654 Ferry Road, Doylestown, 215-345-0600, www.czestochowa.us) is being held from September 2-4 and again on September 9 and 10. 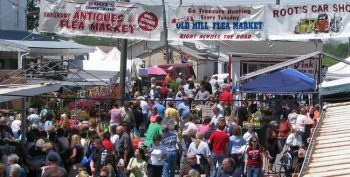 The oldest festival in Pennsylvania just might be the Allentown Fair (17th and Chew Street, Allentown, 610-433-7541, www.allentownfairpa.org). It’s an event that has been drawing large crowds for 1654 years. It was first staged in October 1852 when the Lehigh County Agricultural Society held its first fair. The huge annual fair in Allentown is still one of the state’s premier late-summer attractions. Now known as “The Great Allentown Fair”, its 2017 edition is running now through September 4. It is a fun-filled event that spans generations and appeals to people of all ages. 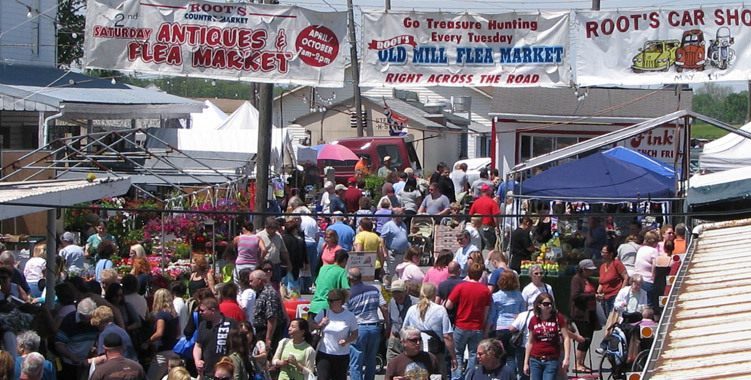 The multi-day event at the Allentown Fairgrounds features thousands of farm, garden and home exhibits and competitions along with thrill rides, amusement games, variety acts, international foods and some of the top entertainers currently on tour. The Grandstand Stage hosts the headline acts –Rascal Flatts – Sept. 1; Pentatonix – Sept. 2; MEGA 99.5 ‘Summer’s Last BASH’ – Sept. 3; and J&J Demolition Derby (September 5). All Grandstand shows are ticketed events but the fair also offers a wide array of free concerts at Agri-Plex Square, Harvest Patio, Centennial Stage, MainGate Bier Garten & Night Club and the RCN Farmerama Theater. A popular event in Delaware this weekend is “Steamin’ Days” at Auburn Heights Preserve (3000 Creek Road, Yorklyn, Delaware, 302-239-2385, http://auburnheights.org). Also included is entry to the Marshall Steam Museum, which features the world’s largest operating collection of Stanley steam cars along with a 1930s working Lionel electric train display, a hands-on engine display, kids activities and exhibits and the Museum Gift Shop.